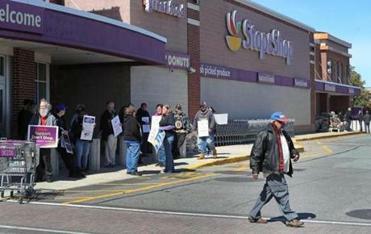 Stop & Shop workers in southern New England who are unhappy with how union contract negotiations are going walked off the job on Thursday afternoon. Here are the statements released by each side. The following is a statement from United Food & Commercial Workers Local 1445, as sent to the Globe Thursday afternoon. “Today, at 1:15 pm, the United Food & Commercial Workers Local 1445 members who work at Stop & Shop will be walking off their job. At the same time, UFCW Members at Locals 328, 371, 919, and 1459 will be walking off their jobs at Stop & Shop stores in Connecticut, Massachusetts, and Rhode Island. 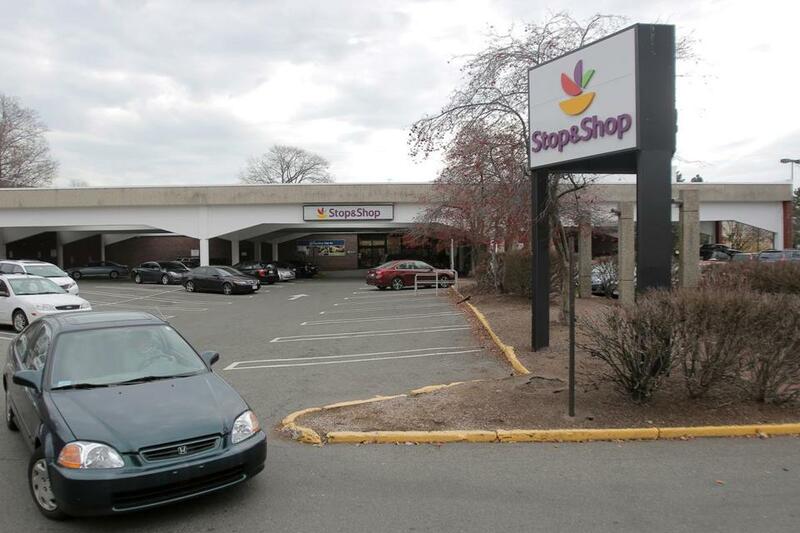 Stop & Shop workers walked off the job Thursday afternoon, after more than 31,000 employees last month authorized their labor leaders to call for a work stoppage amid increasingly strained contract negotiations. Stop & Shop’s parent company, Ahold Delhaize, saw over $2 billion in profit last year and got a US tax cut of $225 million in 2017. The company is claiming the proposed cuts are necessary but is unlawfully refusing to provide financial information to verify that claim. The following is a video statement from Jeff Bollen, president of UFCW Local 1445, which was posted online on Thursday. The following is a statement from Stop & Shop company representatives, as sent to the Globe Thursday afternoon. · Increased company contributions to the UFCW’s defined benefit pension fund for current full- and vested part-time associates – a rare benefit in the New England food retail industry.